One more celebration of love for 2017 with the engagement if Tony & Christine. 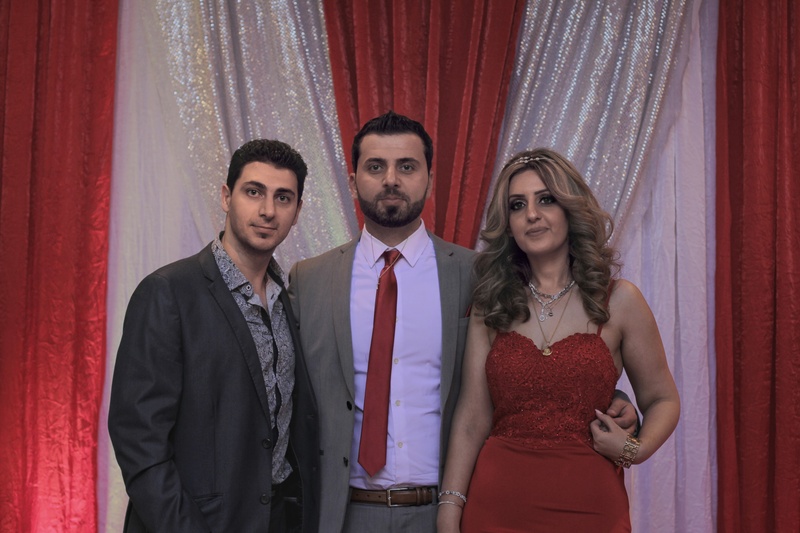 I had the pleasure of djaying for their engagement last night and it was nice seeing all the familiar faces with many friends and relatives attending the lovely Assyrian party. So many wonderful dances of the traditional Assyrian Khigga during these night and people seemed to enjoy it a lot during the night. One of they beat parts of they night was when a group of people danced Barda to Choby music. Everyone loved it! God bless you both and I wish you both all the happiness in your life together. 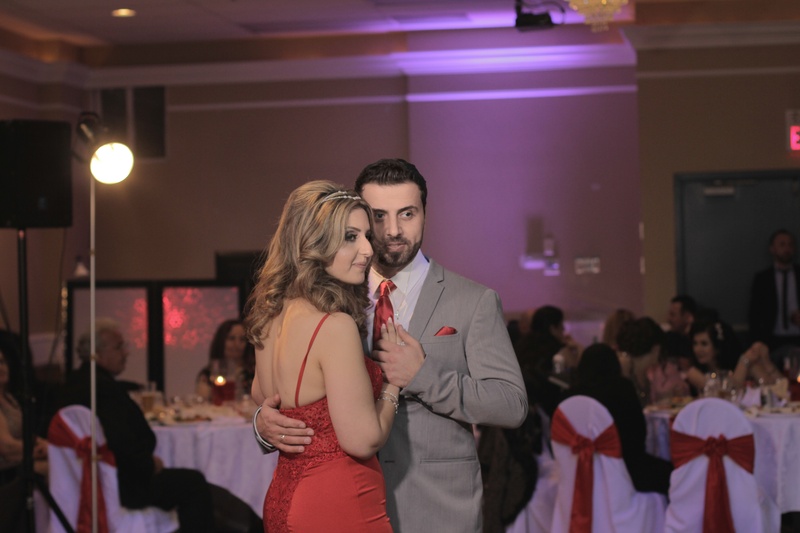 I hope you like some of the pictures I was able to capture of you during the night during your first slow dance song together and a few others with the help of the SvG crew. Best of luck in the future.